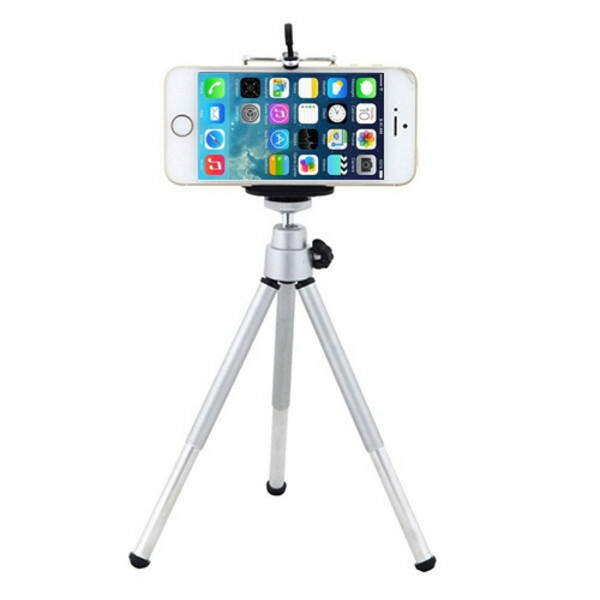 Buy a quality Monopod Selfie Stick, Tripod or Photography Lens to take amazing photos on your Mobile Phone or Tablet. 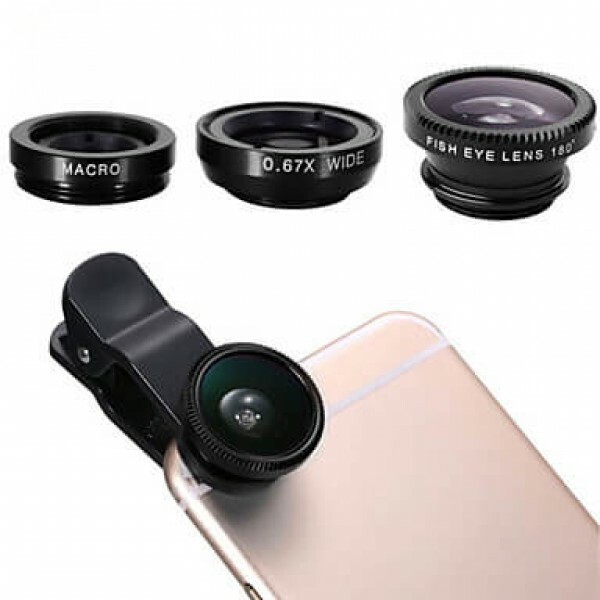 Find cheap Photography Accessories for your Apple iPhone, iPad, Samsung Galaxy, HTC One, Sony Xperia, Nokia, LG, Moto & Huawei Smartphone. 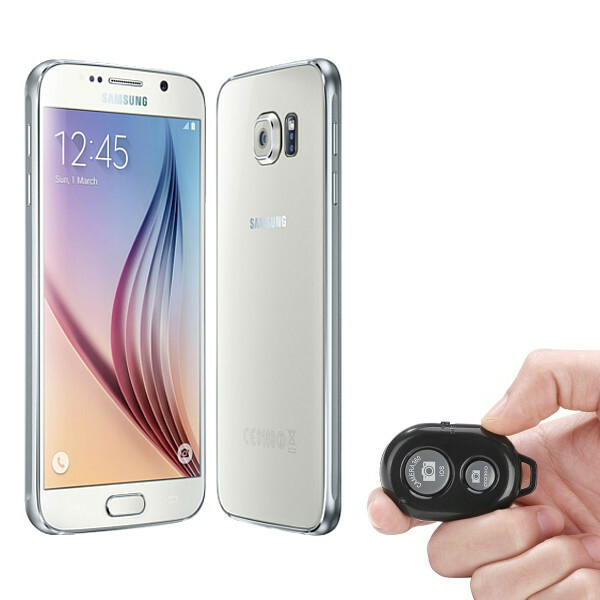 FREE delivery, Australian warranty & support. 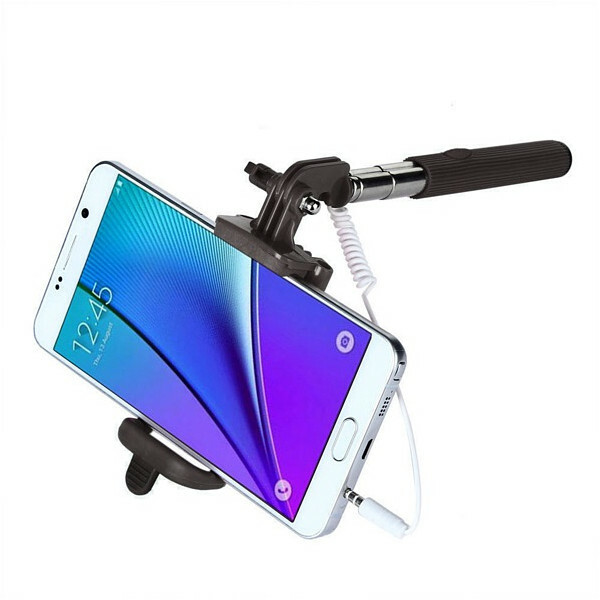 Capture your best angle, take the best selfie with the Universal Smartphone Selfie Stick. Trigger exposures remotely for pho..